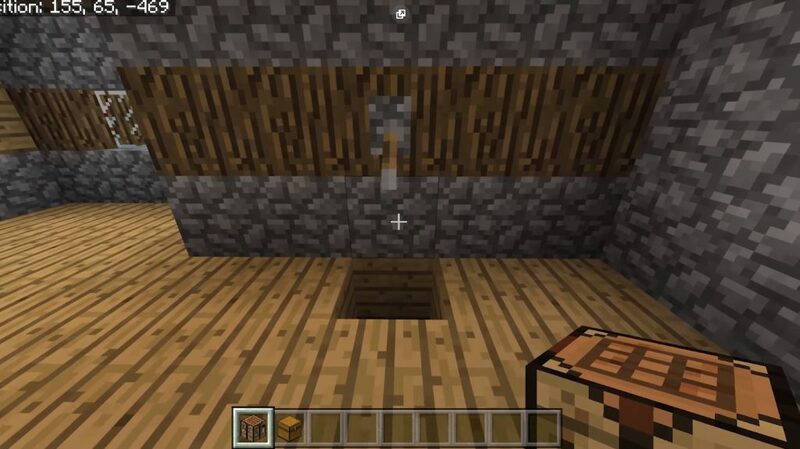 Still not sorted out with redstone in the world of Minecraft? A step-by-step guide on the territory of the Step by Step Tutorial map will teach you everything! 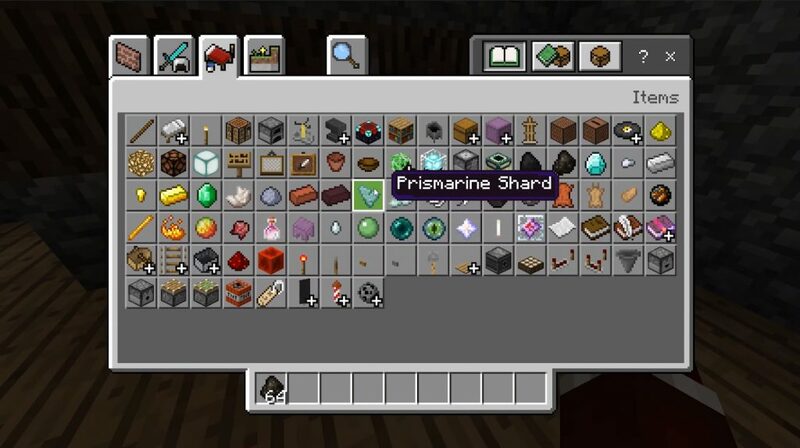 If you still do not know how to build a redstone machine in the Minecraft PE, this card will suit you perfectly! This area was created as simple as possible, so that even to beginners everything was clear. 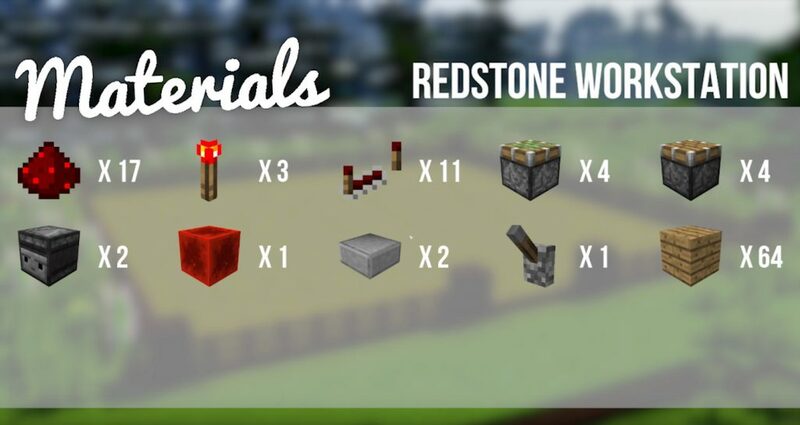 You can explore 10 creations of redstone, which you will definitely come in handy at once in Minecraft PE.